Welcome to the Learning Resource Centre! Mrs Hoskins and Mrs Ross are here to help you with your studies from year 7 to 13. 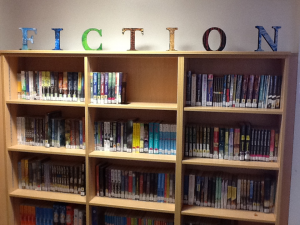 The Gryphon School’s Learning Resource Centre (LRC) offers over 15,000 off the shelf resources including books, DVDs, magazines and newspapers. Students can access thousands of recommended and approved websites and databases via the Library Catalogue. The LRC follows an open plan layout and is divided over two floors- the lower floor has 17 computers and the upper mezzanine has 54 PCs dedicated to Sixth Form use. 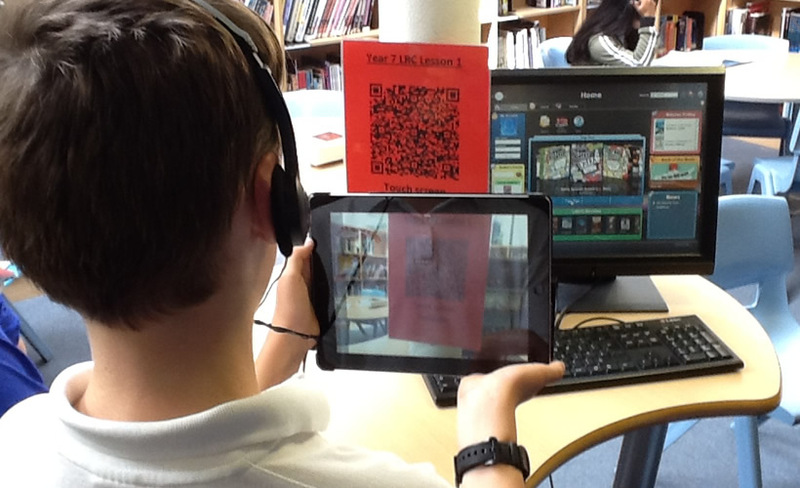 Interactive Library catalogue which students can also access via an app on their mobile devices. The Learning Resource Centre is built on two levels and the upper mezzanine is for Sixth Form use only. This area consists of two wings allowing plenty of space for students to work individually. There are 54 PCs on the upper floor and access to WiFi for students who wish to bring their own laptops and devices. The LRC offers research skills sessions to support students of any year in their studies. These are just some of the skills covered by the LRC staff and they are always on hand to help with individual queries.